Storm Leads for Roofers and Roofing Management Software all in one. MaxCon Software has formed a Strategic Partnership with HAIL 911 a division of LC Marketing for Exclusive Roofing Appointments and State-Of-The-Art Roofing Management Software. Orlando, Fl. June 6th, 2013- MaxCon software, a supplier of web-based Roofing/Construction Management Software and HAIL 911 a division of LC Marketing the leading call center for the roofing industry since 1998 supplying the roofing industry with high end exclusive roofing appointments have joined forces to form a strategic partnership to provide roofing industry customers nationwide a cost and time saving way to manage their construction projects and grow their business. MaxCon Pro offers live real time postings of exclusive leads provided by LC Marketing, so businesses can avoid losing out to competitors and avoid the hassles of calling on the same lead. By using MaxCon Software, companies can take advantage of lead assignment and customer tracking, production tracking, work order submittals, and payroll functions. MaxCon’s web-based software provides tools for provisioning and tracking leads. Its Activity History Diary files dates on initial contact and times of subsequent contacts with customers– with conversation tracking to boost record accuracy. The software integrates with Bing Maps so clients geographically close to new leads can be found to increase sales. Users can also see which jobs a sales rep is assigned to on these maps, making it easier to assign them to other leads nearby. A reporting feature enables profit forecasting and planning. MaxCon Software also features graphical sales reports, production management, and profitability analysis, while a weather portal provides insight into severe weather events on the national level. The software, therefore, offers all the tools to optimize lead management anywhere. “This is another ground breaking and top level industry collaboration of our technology and services with LC Marketing, where their exclusive roofing lead appointment service offers our mutual clients a better solution for gaining new business. Confidence and delivery of top quality roofing leads is a real competitive advantage in the roofing industry, especially when delivered directly to our clients through MaxCon Pro,” said Joe Radcliff, CEO of MaxCon Software. 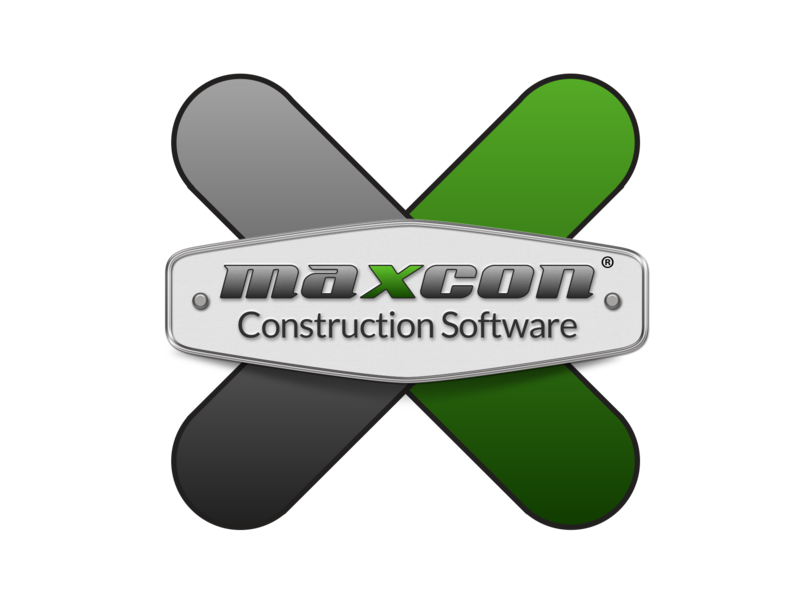 MaxCon pro is truly one-of-a-kind and will help you take control of your business like never before by providing the best cutting-edge-web based Roofing/Construction Management Software on the market. The XactLink software will assist its customers with managing clients, create diagrams, managing production, enhance company communications regarding job files and provides reports on your sales, marketing and accounts receivables. Whether you are on your smart phone, laptop, or PC you have access to all of your company’s job files anywhere at any time. Never be without the important document or information you need again. See our website at www.maxconsoftware.com for more details.